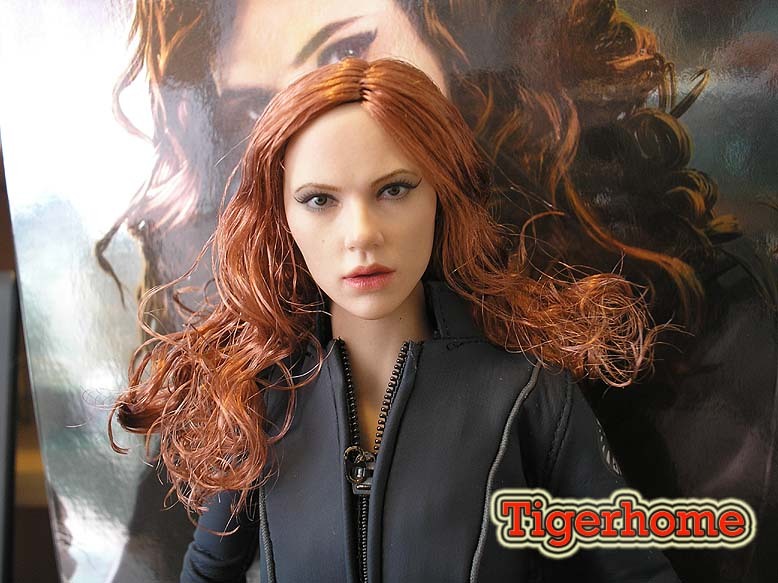 When I first saw the new Hot Toys figure Black Widow, I knew I wanted her. After finishing the new game Medal of Honor TIER 1 I got inspired. And her is the result! First pics are work in progress. 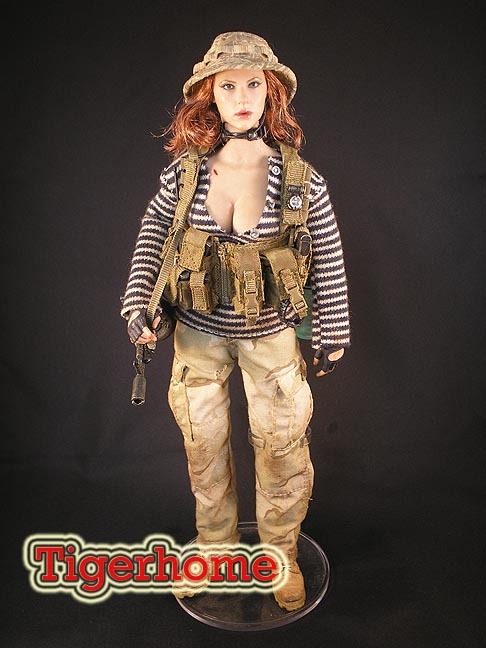 Operating in the mountains of Aghanistan, Black Widow is a member of a highly classified group of special forces operators. She is involved in mission that never makes the reports, missions that nobody else wants to do. Missions that nobody talks about. Black Widow started as, well Black Widow (HT). First negative point about her were her elbows, they couldn't flex enough. So I took out my beloved Proxxon (type of dremel) and cut her arm just below her armpit clean off (and that for a $150 fig ). I had an older type HT body with better elbows and cut them off and glued them on the BW body. When the glue was dry I sculpted some reinforcement around the joints using milliput. I did the same thing with the forearms using the original ones. - Shirt customized from a DML shirt, weathered. 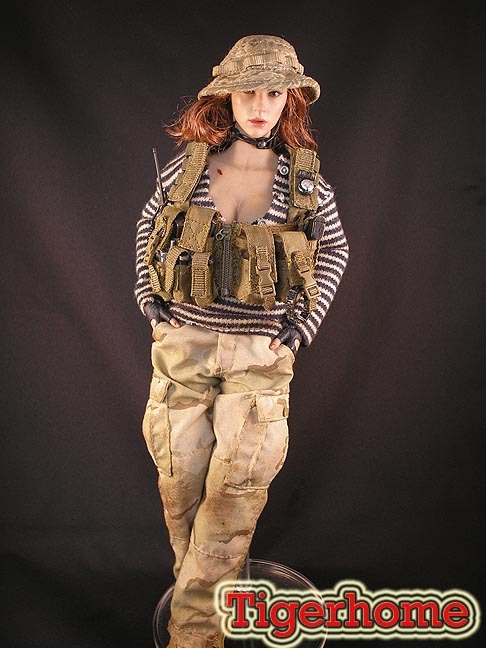 - Vest: customized toys city vest, weathered. - Hands: HT Black Widow, weathered. - Boonie hat: HT, weathered. - Pistol: HT Black Widow, weathered. - Comms: customized HT, DML. - Body and head: weathered, scars added, sweat affect added. Click here for part 2! !